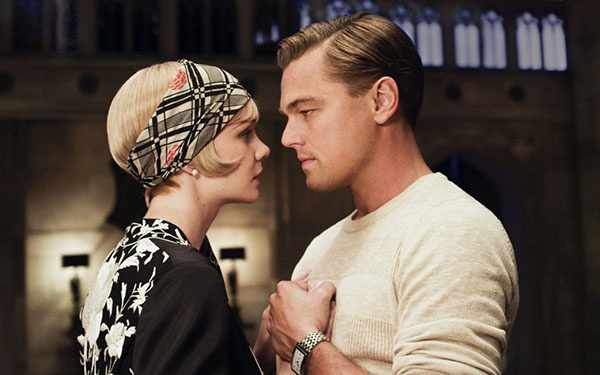 The Great Gatsby encapsulated everything the 1920's were about. 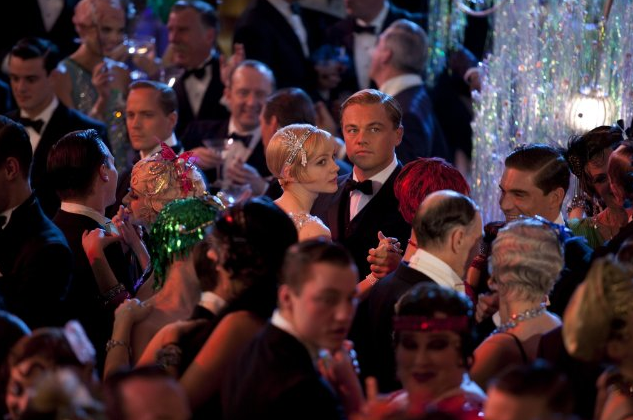 Style and joie de vivre seeped into every corner of Gatsby. 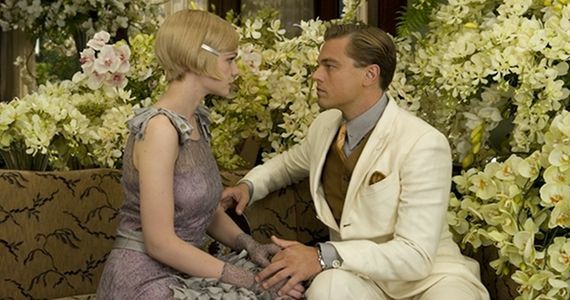 So, when Baz Luhrmann sought to make the book into a film, many were concerned the director's flare for the outrageous and non-historically accurate, tarnish an otherwise pristine vantage point on the decade. While Luhrmann did live up to those expectations in many regards (a rap soundtrack helmed by Jay-Z) -- one thing that remained true to the times was the style -- and more importantly the hair. The 20's were about modernization and rebellion. The country had just come back from war, while it encountered an abundance of money. The citizens could not spend it on lavish cocktails and parties (without fear of the law), so they spent it in other forms. Hair became a form of expression, an indicator of wealth and of how 'on the pulse' of the times a person was. Women's hair was androgynous, cut into short bobs, hard lines, and cropped ends bedazzled with jeweled headbands, exotic flowers, and more. So what about men's hair? It matched the androgyny of its female counterpart by growing higher. Men who had fought in World War I, came back and took more time, in many cases, to style their hair than their wives and girlfriends. The look of the male 20's hair can still be spotted today. 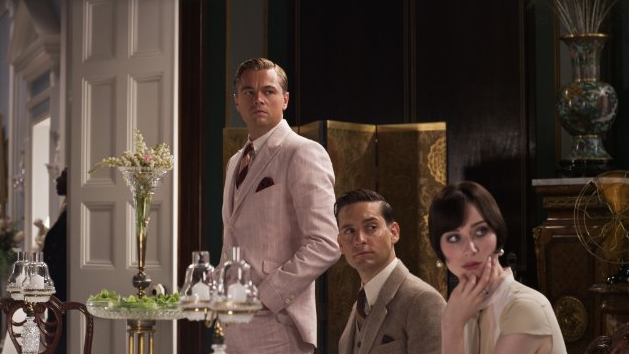 Other than DiCaprio and Maguire in the latest Gatsby incarnation, just turn on an episode of 'Mad Men’; attend the Tom Ford runway show at fashion week, or spy Ryan Gosling at a film festival here and there. So -- now you're saying: "That's great. Thanks for the history lesson, nuBest. But now -- the real question: How on earth do I get that look without a team of 20 hair stylists waiting on my every whim?" Easy: the right product (a pliable pomade and a dash of water), the right brush (or comb), and an avant-garde personality. 1. There must be a swoop. It doesn't have to be huge, and it doesn't have to dip down over your forehead a-la DiCaprio, but it has to be there in some form or another. 2. A distinct part. Right, left, right of center, left of right. Wherever it is -- make sure to use a comb to make that solid part line somewhere. The juxtaposition of a soft swoop with a hard part shows the diversity of the 1920's. 3. Wet or dry? The answer: BOTH! 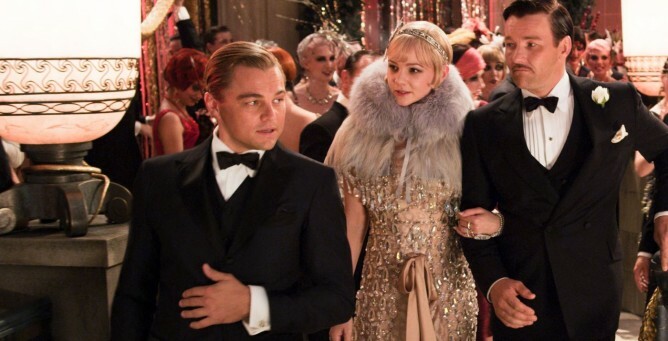 As you'll see in 'Gatsby' -- DiCaprio's character goes for the dry, carefree swoop at some points, and Maguire the wet, shellacked into place side part. Both are acceptable -- so try it both! 4. Pomade, a dash of water, and a day off. You'll want a pomade. You can probably get away with a gel, or a mousse -- but a pomade is the most pliable. You're going to want your hair to have a bit of bounce. Add a dash of water to your hair first, a dime size of pomade, and go to town. Don't over-add the product or your hair will fall flat. Brush it this way, brush it that. If at first you don't succeed -- dunk your hair under the faucet and start over again! It's that easy! 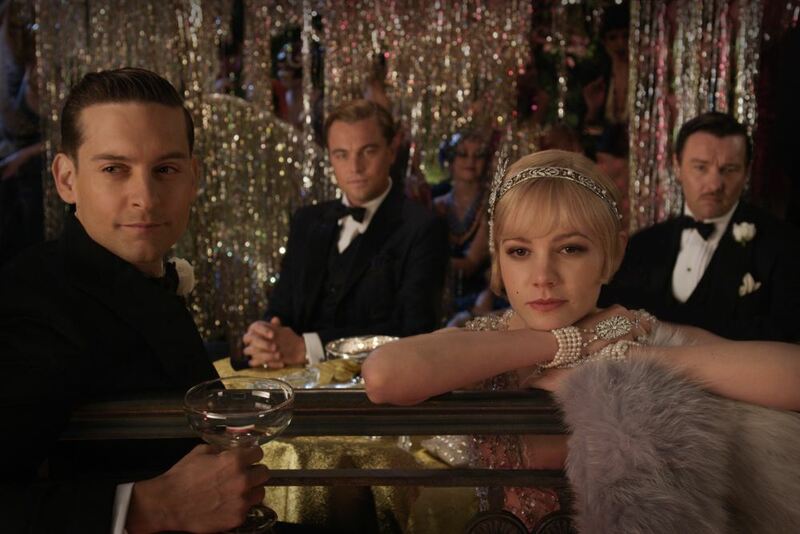 Remember: The 20's Gatsby Era is about having fun, letting loose, and pretending you have much more money than you do -- and your hair should say all of that -- but in the 2010's.